← Collection Aromatherapy ! 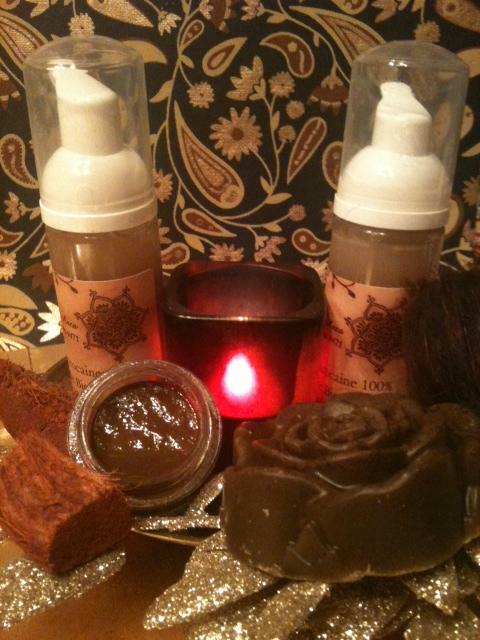 Hair Growth Formula , Skin Care , Pure Org Bio Essential Oils , Figue de Barbarie ,Argan !! 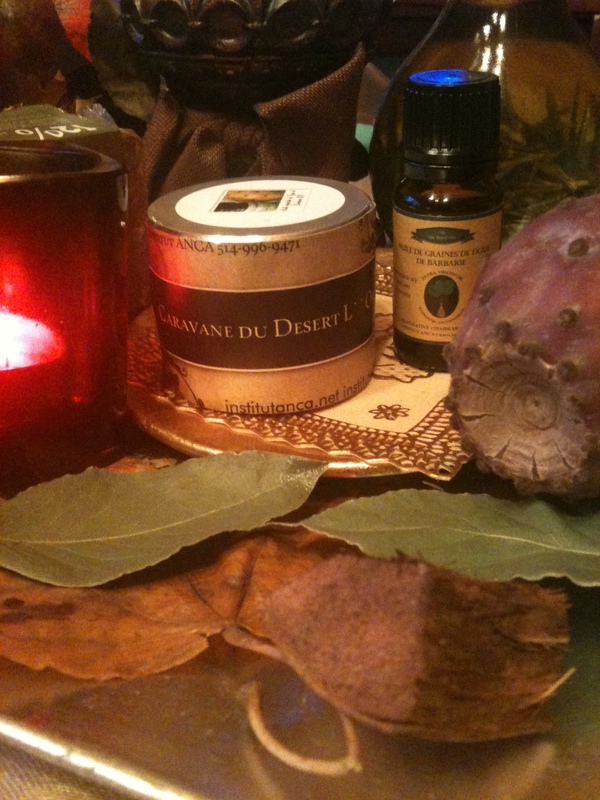 Posted by institutanca on November 2, 2012 in Bio Org Natural Cosmetics " Provence & Maroc "